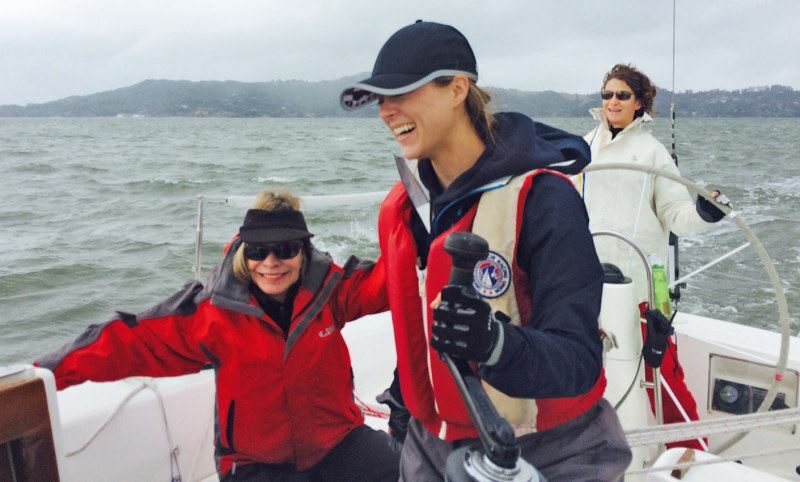 Joan Storer Memorial Women's Regatta - This race is for everyone. NO woman skipper available?? That's OK, but the skipper and crew must be made up of at least 50% females.